Hi, This is chandrababu, im a HR GENERALIST. My firm have only 30 employees. So please suggest me leave structure. Im waiting for replies. There are various formats for Leave structure. If I understand correctly, you need help define the type of Leaves which commonly are Paid Leaves (PL), Sick Leaves (SL), Casual Leaves (CL). Generally, Casual leaves are around 7-10 per year, Sick Leaves are around 7 per year and around 14 days of Paid Leaves. 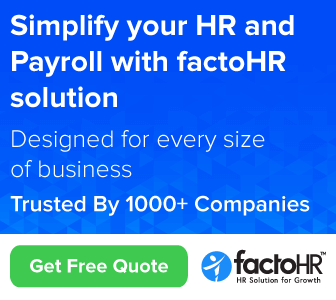 If you calculate, you are giving an employee around 1 month or 28-30 days leaves. Each month you may credit 1 CL/SL/PL till a total of 7 CL/SL and 14 PL. You may use any combination. Another thing that you have to keep in your mind is the workflow or approval process of requesting for leaves and its sanction. Many employers are surprised to learn that they are not legally required to give their employees paid time off. Despite this legal leeway, however, most employers do offer some variety of paid leave. A generous leave policy can help you attract high-quality employees and improve office productivity and morale. If you decide to adopt a policy that gives your employees paid vacation or sick time, be sure to apply the policy consistently to all of your employees. If some employees receive a more attractive package than others, you might be vulnerable to a discrimination claim. There are many online service providers who care about small, mid-size and long businesses separately. You can also move ahead for the expert views with them. 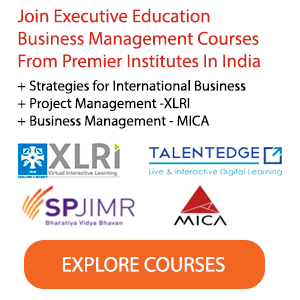 Complete Practical Training For Core HR By Real Time Industry Experts.